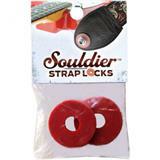 Souldier straps are handmade in Chicago, Illinois and are made with only the best materials. 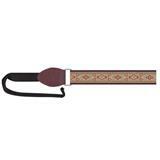 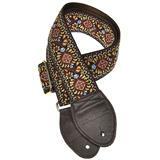 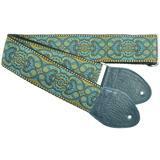 Each strap features a vintage fabric pattern on the top, a 2 inch wide seatbelt underneath, and end tabs made with 2-ply leather. Souldier's handmade vintage guitar straps are manufactured using the same design, style, and materials that were used in the 60's and 70's. 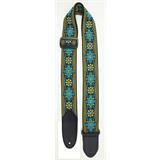 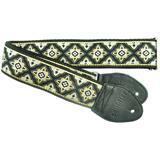 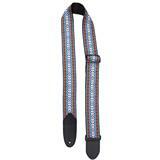 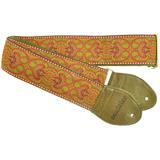 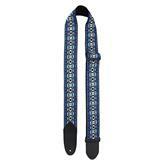 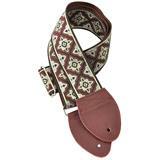 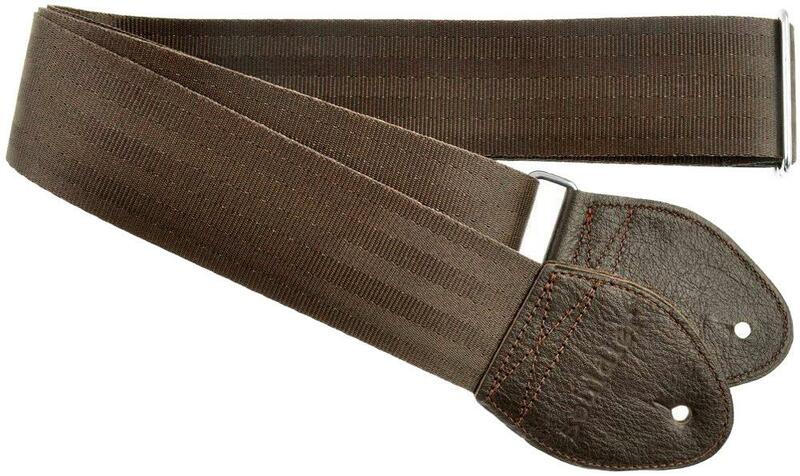 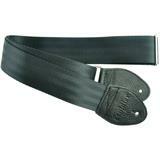 With this high quality guitar strap you hang your guitar at exactly the right height, and also with a lot of style! 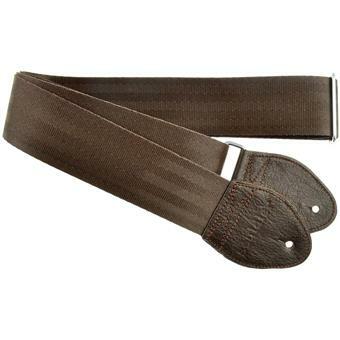 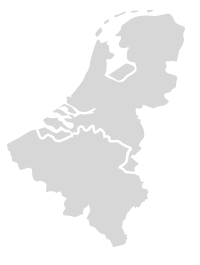 Tevreden van de riem maar persoonlijk vind ik de binnenkant te glad, gitaar heeft de neiging om te schuiven.